Feeling the love from our #Upland family! Thanks everyone for the support. 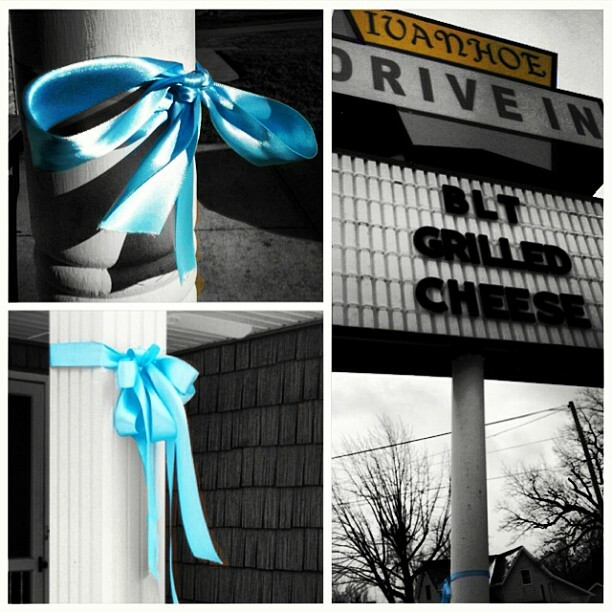 Obviously don’t feel obliged to participate, but tying a Blue Ribbon in front of your houses in support of Beckett was such a thoughtful idea and has been so amazing and humbling to see. …and to help with the awkward thought ‘when would/should we take it down?’, maybe we can hold on until Beckett comes home from the Hospital (hopefully within a month or so). Thanks again everyone…this is so cool! !